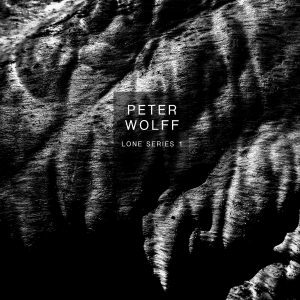 Peter Wolff | Lone Series | Swarm – Where to listen? „SWARM“ is the first song of this new series and was released October 12th as audio and video. Reflecting the mass crashing down on us everyday, the mass of people, human creations, feelings and impacts, suppressing our needs for rest and silence. With dark and perplexing beats burrowing deep through black sludge, this song will take you right into the center of a crushing SWARM.